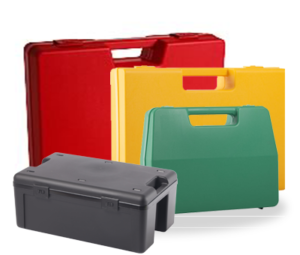 Sectors using PLASTICASE plastic cases. 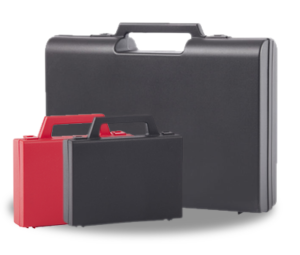 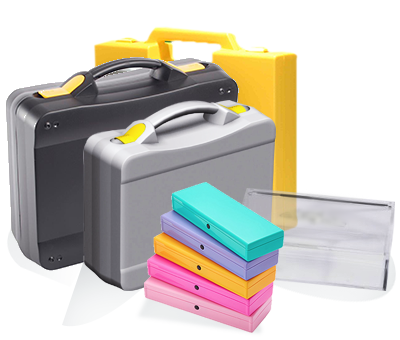 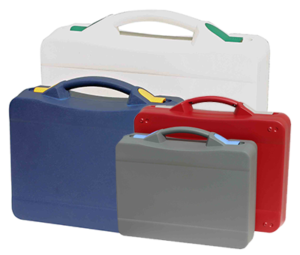 The quality and reliability of Gaggione’s plastic cases is recognized all over the world and appreciated in many different sectors like medical, automotive, luxury or food industries. 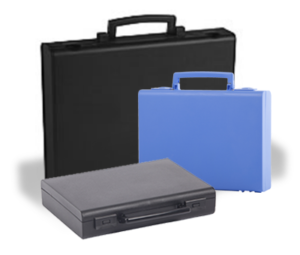 We have always aimed to cover a wide range of activity sectors in terms of both products and customers. 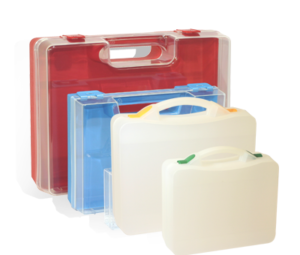 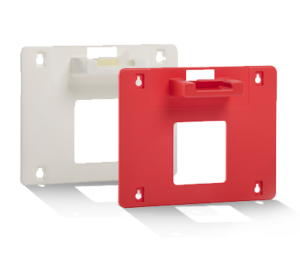 Now more than ever, Gaggione is proud to find its plastic cases – under the brandname PLASTICASE – in the most dynamic industries, in companies of all sizes, often leaders in their business sector. 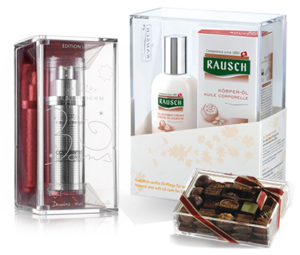 Our standard packaging are very efficient communication tools, thanks to the variety of shapes and colors and customisation possibilities. 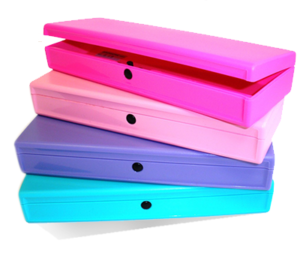 They are also used as storage cases in many industries or as packaging for all kinds of distractions.